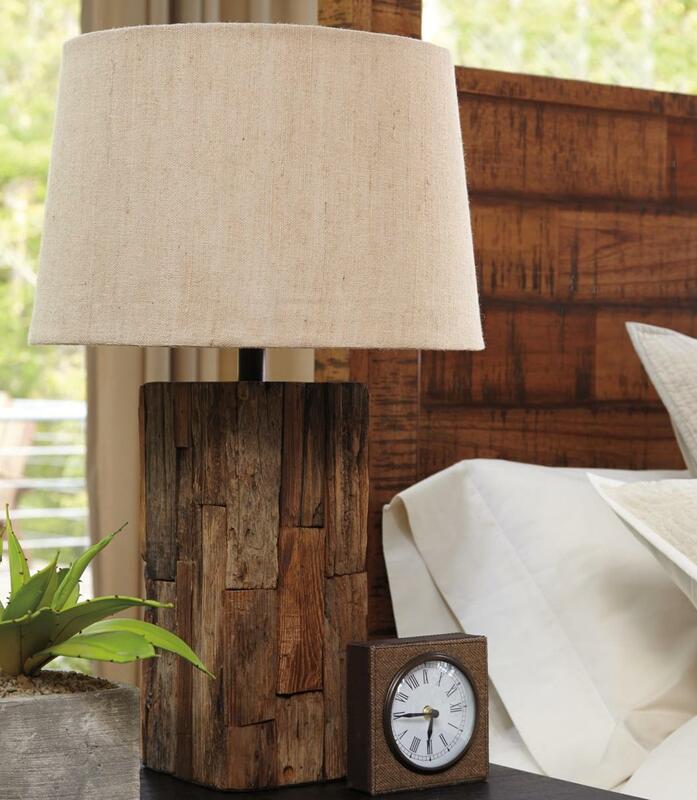 Do you love the rustic charm that a log cabin gives, but struggle with how to introduce it into your home? We have good news! You don't have to move far away to give your home that warm, inviting feel. Try introducing some of the styles below.